Are you ready for a disaster? Are you hoping that disasters won't happen? Odds are, they will! 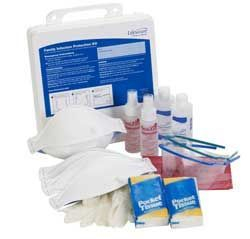 What's in your family's disaster supply kit? Experts tell us that in the event of a major emergency, only about 30% of us are ready to sustain ourselves and our families without going to the store for 72 hours. Next time you're up for a challenge, try going that long without going to a store of any kind. Then think what you would do if your heat/air conditioning source and water source were gone. Would you have to face some challenges? Many of us are spoiled to the conveniences of modern living and scarcely think what we would do if we had to live without them. 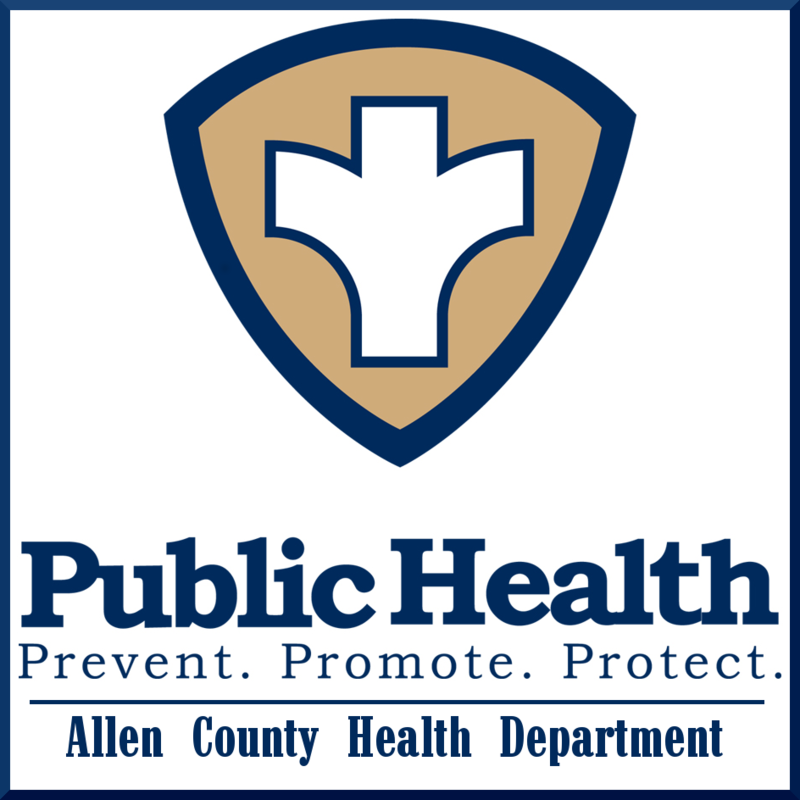 The goal of the Allen County Preparedness Program is to help the community become ready by presenting information, updating plans, and coordinating with community members to prepare in the event that the unthinkable occurs.